ENG: „Beauty to drink“, with this slogan ELASTEN is promoting the own collagen drinking ampoules. Even several months ago, I got the request to test this miracle weapon and of course I did not hesitate one second to confirm for getting an own idea, if the regular intake of the drinking ampoules would lead to a tighter skin. As pre information it should be mentioned, that human bodies are loosing their physical efficiency slowly but regularly from 25 years on. For sure there are differences from human to human concerning the aging process, even though I am 27 and I would not like to make me older, than my true age, I am recognizing more and more small laugh lines, dry skin areas as well as my frown line being more visible by now, appears to be very comfortable on my skin. The request had the perfect timing, so since already four months I am drinking every morning a small ampoule and I can definitely confirm, that my complexion is much better, than in the past. What is so special about ELASTEN? The drinking ampoules consist of a combination of specific collagen peptides, the acerol fruit extract, vitamins and zink. Collagen itself gives the skin more structure and stability, vitamin C in turn contributes to the normal collagen formation in the deeper skin layer. Biotin and zinc preserve the healthy skin appearance. Thus the collagen peptides in ELASTEN support an attractive and younger outward appearance of the skin, what I can definitely confirm with a clear conscience. A few weeks ago, a reader asked me via Instagram-Direct, that my skin would seem to be well-proportioned and healthier, even if I had not referred to ELASTEN. Collagen is part in many cremes and masks but the liquid variation in terms of the drinking ampoules, being available in common pharmacies, is absolutely recommendable. ENG: How can I start, when I am so stunned from a resort and the stay like this time. 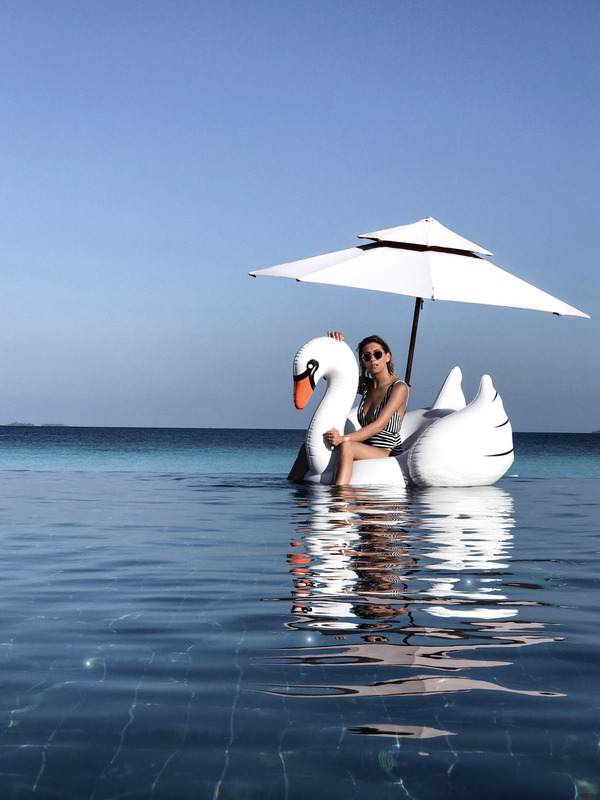 For some time I have not published a detailed travel post but in this case it is more than indicated to report from our experiences at the Amari Havodda on the Maldives. 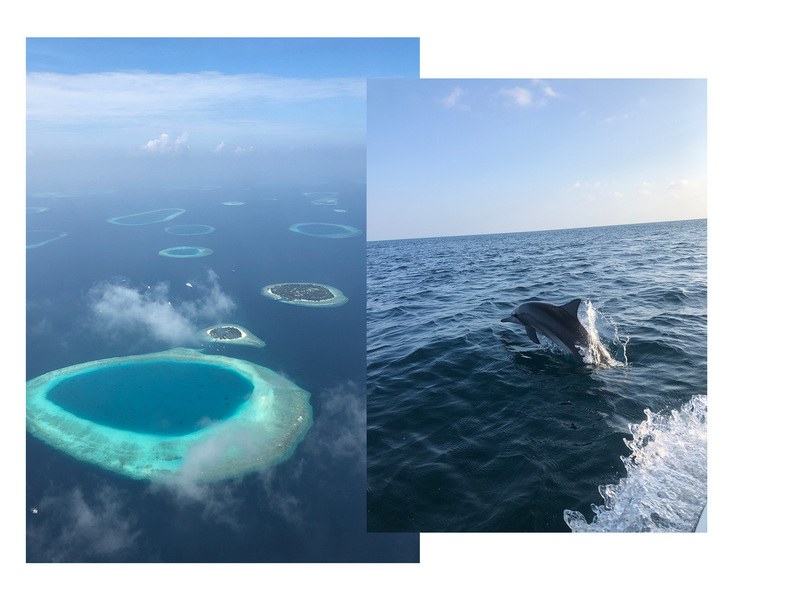 Certainly there were and there are lots of reports dealing with the fascination and beauty of the Maldives, for me there remains one thing in special memory: the exceeding hospitality and the unique service. Each day from anew we were greeted with such a big warmth and therefore we felt incredibly comfortable the whole time. 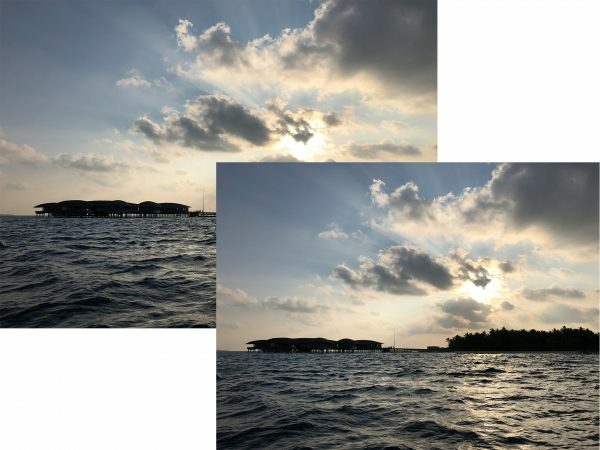 Within my „weekly focus“ I already introduced some local conditions: we were allowed to sleep in an overwater villa with own terrace and direct entrance to the ocean as well as with an open air bathroom. In addition to that the Amari shelters a majority of beach villas, all of them offer a high protection of privacy and the perfect position between the palms, beach and ocean. 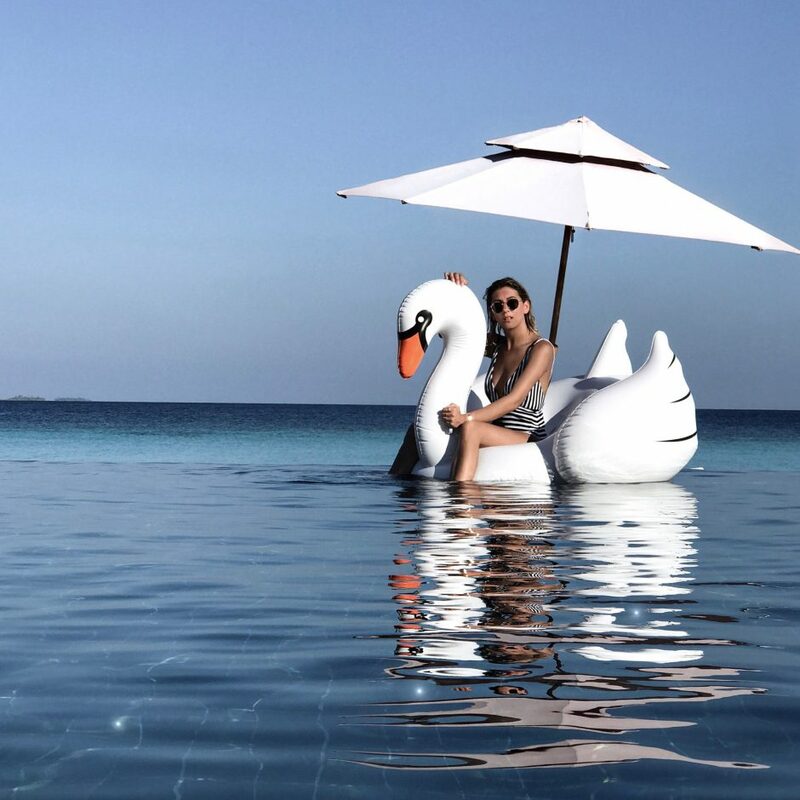 Furthermore the resort offers a big infinity pool, a charming and stylish bar close to the pool, a spacious restaurant with specialties from all over the world, a beneficial SPA area as well as a modern water sports center with diving and snorkeling equipment. One of our highlights was definitely the BBQ at the beach in an awesome atmosphere, that is hosted several times per week in the evening, in addition to that we got a great and individual massage, always according to one’s needs and it is absolutely recommendable. 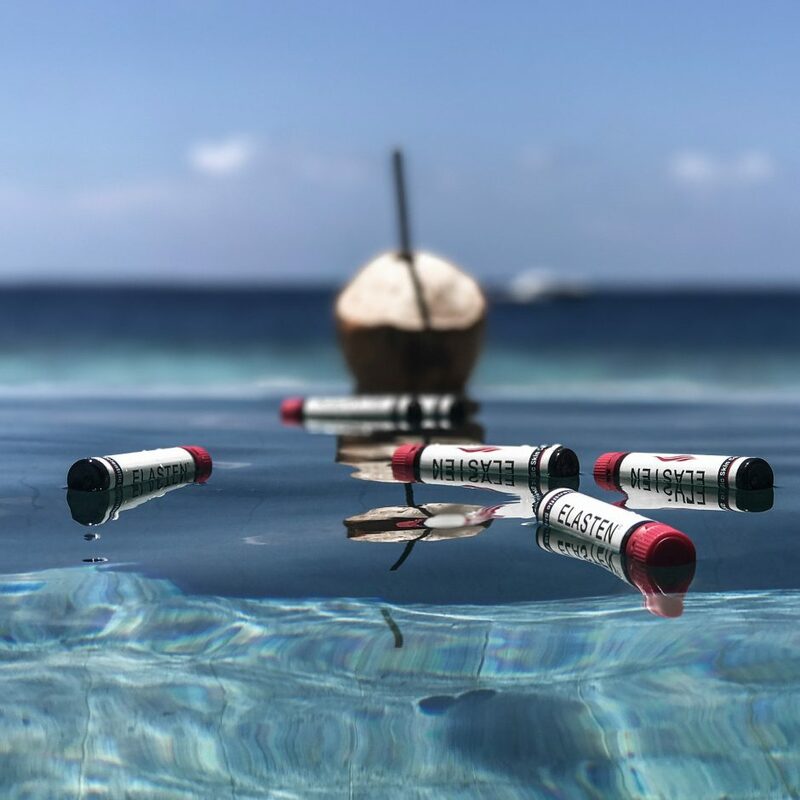 It was our first time on the Maldives and we knew all the impressive pictures and views from diverse destinations but there are always certain details, that characterize the particular resort. In the course of interesting talks we learnt a lot about the conception of the Amari, only opened in the beginning of 2016. The whole facility is aligned to the nature of the Maldives: the multifaceted underwater world and the breathtaking starry sky at night. From each seating on the island it is proposed to grant a view to the sky in order to admire the freedom and width of the stars. The villas are generously arranged and located in a manner, that only a „jump“ is necessary to get in the ocean and fascinating underwater world. With regard to diving and snorkeling it is all about being one part of this fascination, so why a further underwater restaurant, that is actually more typical for the city character of Dubai or?! ENG: Welcome back Germany! After a long journey we are finally back in Hamburg and start the Easter week with a lot of energy and enthusiasm. 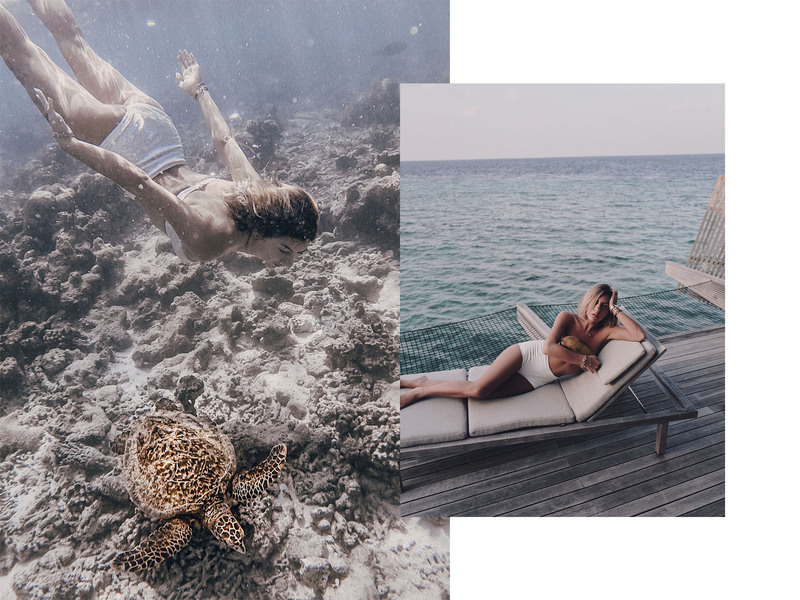 We spent the second part of our beautiful Maldives holiday in the awesome Park Hyatt, an oasis of calm and relaxation. Even in this resort we enjoyed every day to the fullest and could also see some smaller sharks at our guided house reef tour. 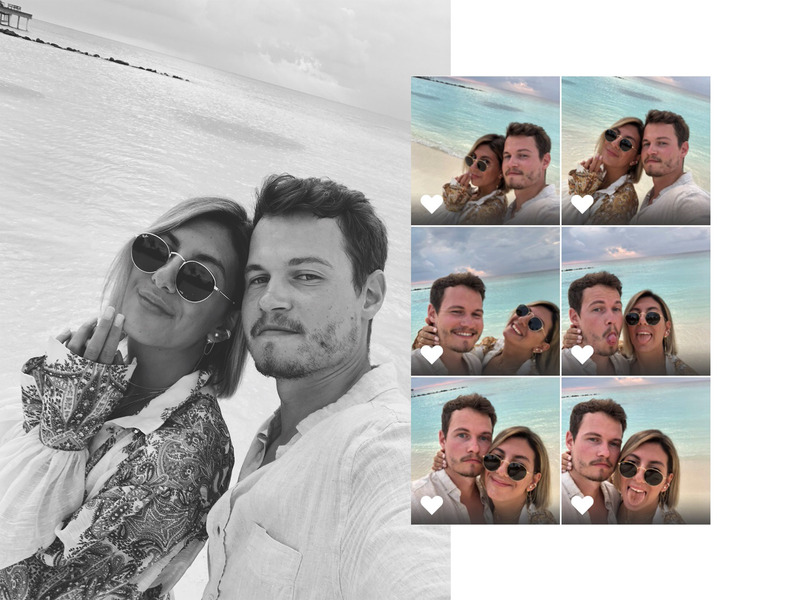 On Instagram I have already published some pictures from this time, within a short time even here on the blog there will follow more detailed reports from our experiences and adventures. To Do: Next week we will head to Los Angeles for staying at the west coast of the United States for the first time. Together with friends we will be there for three weeks, even if we will also travel to Dallas for a couple of days in order to attend the RewardStyle conference, where blogger and influencer from all over the world get together for talking about trends and themes within the digital industry. Until it is ready I have to deal with several administrative things and preparations for the time in LA, in addition to that there are some exciting projects this weeks, among other things a TV production in Munich and I am already looking forward to being part of it. As you know it from previous events, I will take you with me via my different Social Media channels. New In: Edited was once again my preferred online shop last week because I could not resist to order a black and striped one shoulder top. In addition to that I ordered a nice blouse, a white colored jeans as well as a striped playsuit there. At Asos in turn I have found new pieces in terms of a lovely white colored bathing suite and a plaid dress as well. ENG: A small sign of life from the paradise! Yes, we are still on the Maldives and enjoy the last hours to the fullest before we are going to fly back to Germany at the weekend. Today I would like to introduce a summer look, that I wore a few days ago and there is one thing especially mentionable: I deliberately chose to wear the dress from Edited the wrong way round. Actually the buttons are located on the reverse side of the dress but I felt more comfortable with it in this variation, so I decided spontaneously to turn the dress‘ function. As suited foot wear at these hot temperatures, I selected the MIU MIU slipper being stylish and convenient likewise, at the moment I even think about a second pair of it in black. In fairness you do not need to wear shoes on the Maldives but you know me and my preference for any kind of shoes in general. By the way I do not wear make up since our arrival and I just love this new freedom, in this sense I send you a lot of sunshine for the upcoming weekend! Do you like this dress and my way of wearing it? 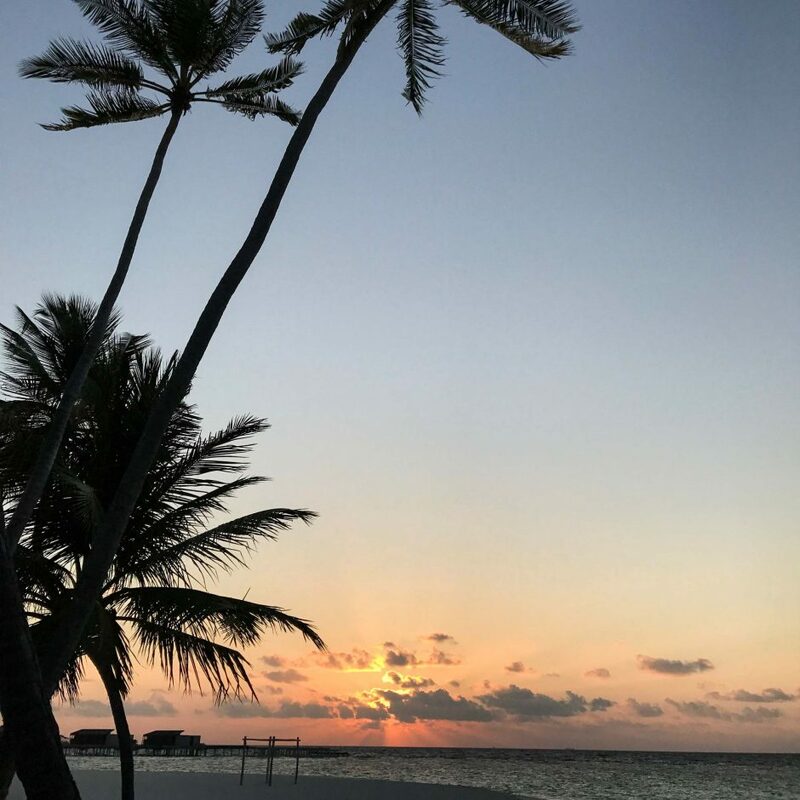 ENG: Best wishes from the Maldives, the paradise on earth! I have no words to express, how incredibly beautiful and idyllic this place is. The ocean is crystal clear, the beaches are snow-white, palms are lush green and fishes are inconceivable colorful. As you recognize, I am very euphoric and this is based on the fact, that I can now and officially call myself „fiancée“. 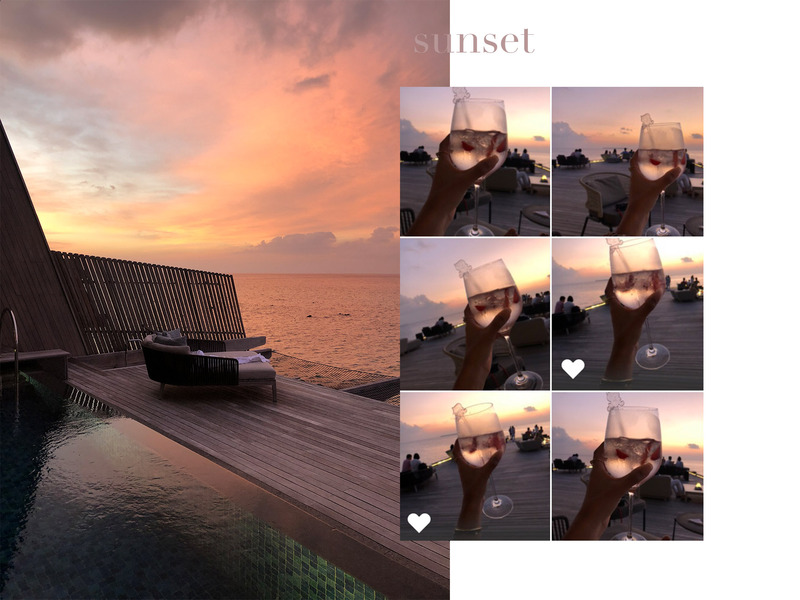 Yes, after our almost nine-year-old relationship I have got a marriage proposal at a dreamful sunset on our private terrace and of course I am so happy at the moment. The exhausting arrival with more than 18 hours was absolutely worth it, we really enjoy every second and will record the variety on impressions for you during the next days. Currently we are staying at the amazing Amari Havodda being located 400 kilometers south of the capital Malé and thus it is almost on the same level like the equator. The humidity is high in fact but the scenery in terms of the sun, seawater and the absolute silence is just phenomenal and for me the dream on paradise on earth come true. 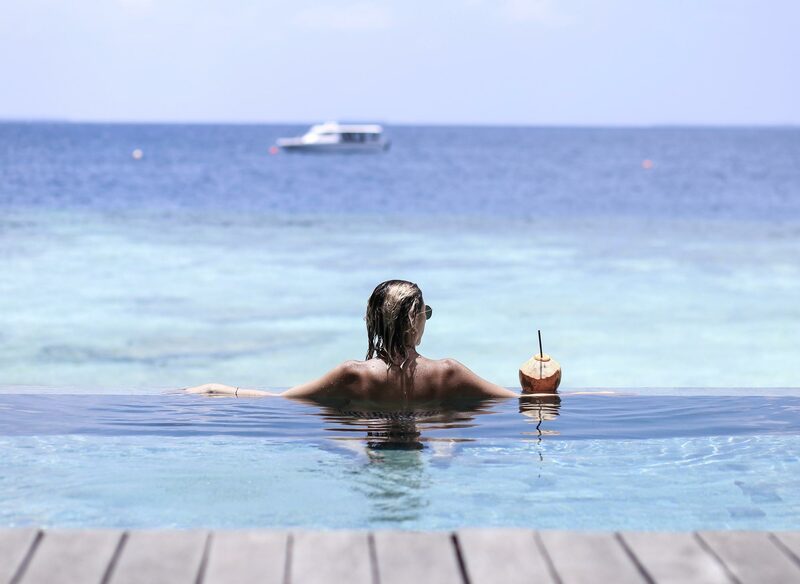 Our retreat consists of an overwater villa with an own access to the ocean as well as an open air bathroom, most of the time we are snorkeling and could already spot some dolphins and baby sharks, unfortunately turtles were not part of our underwater activities so far. Rarely I have recommended something with so much own enthusiasm like this place and you can be sure, that I will share further impressions during the next days with you. To Do: So, what can I say?! We are enjoying our time here to the full and we will further create appealing content, even a short mood video is planned but concerning the result I would like give no guarantees. ;-) On the top of the to do list is definitely the viewing of turtles, cross your fingers, that we will be successful. On Tuesday we will head to the Park Hyatt and of course we are already looking forward to it.